As I'm sure you know, many bloggers receive product for review purposes. Some brands are especially generous and always keep us up to date with all of their newest happenings. Avon is one of those brands. There is always something new arriving at my door. I recently did a bit of product organization, and realized I had a bunch of Avon makeup bits I hadn't showcased yet. The bunch is big, but I just couldn't edit it down. 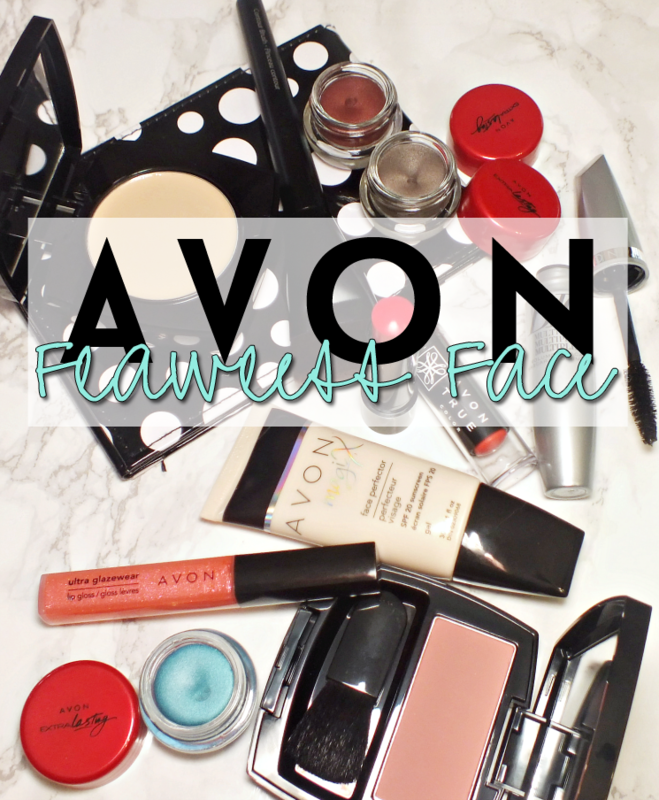 So, go get a drink, maybe a snack and settle in for all the Avon you'll need for a flawless face... Avon style. The Magix Face Perfector gets a summer makeover with the addition of SPF 20 for added protection under makeup. The primer is silicone based and leaves kin feeling silky, smooth and ready for foundation. 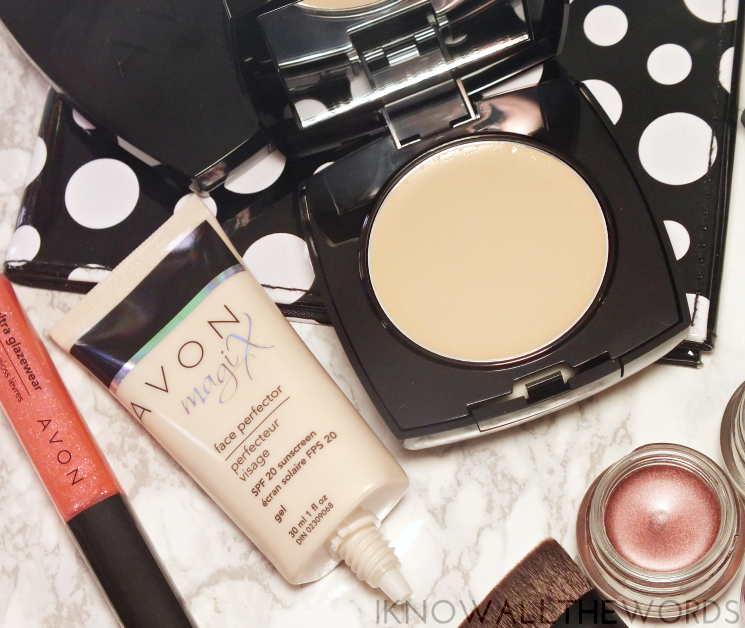 Speaking of which, the Ideal Flawless Invisible Coverage Cream-to-Powder Foundation makes a great pairing on hot days. I don't always get along too well with cream-to-powder formulas, but this one is super lightweight and very creamy when applied. 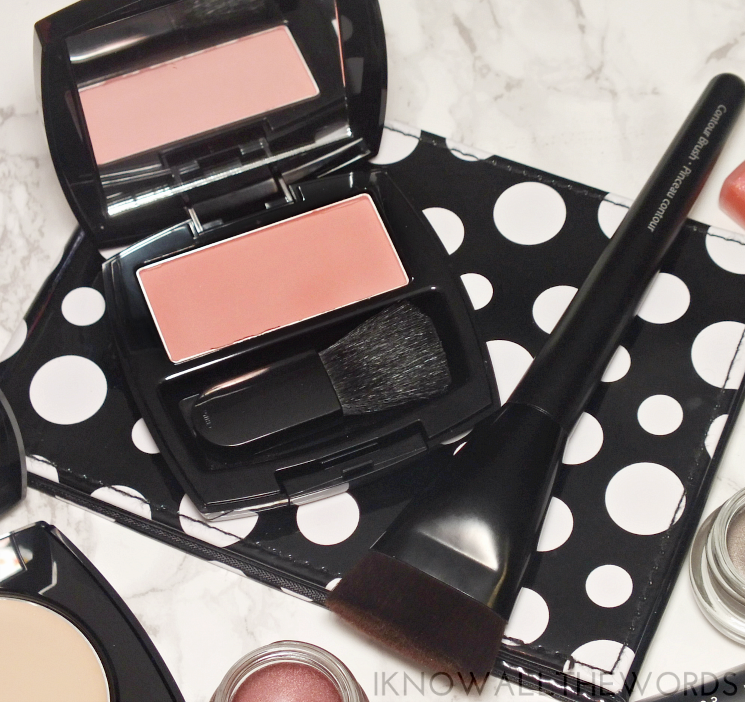 I haven't had any issues with it looking cakey on drier areas (my usual issue with c-to-p foundations) and the light-medium coverage has a really natural finish. Avon actually pitched the foundation I just mentioned as part of a highlight and contour routine, using their lightest foundation as highlight and their deepest foundation for contour. The shade was all wrong for me and the foundation, well, not a highlight, but my actual skin tone. The winner of the group was the Contour brush. The flat style brush not only has super soft nylon bristles, but also fits the contours of my face perfectly. 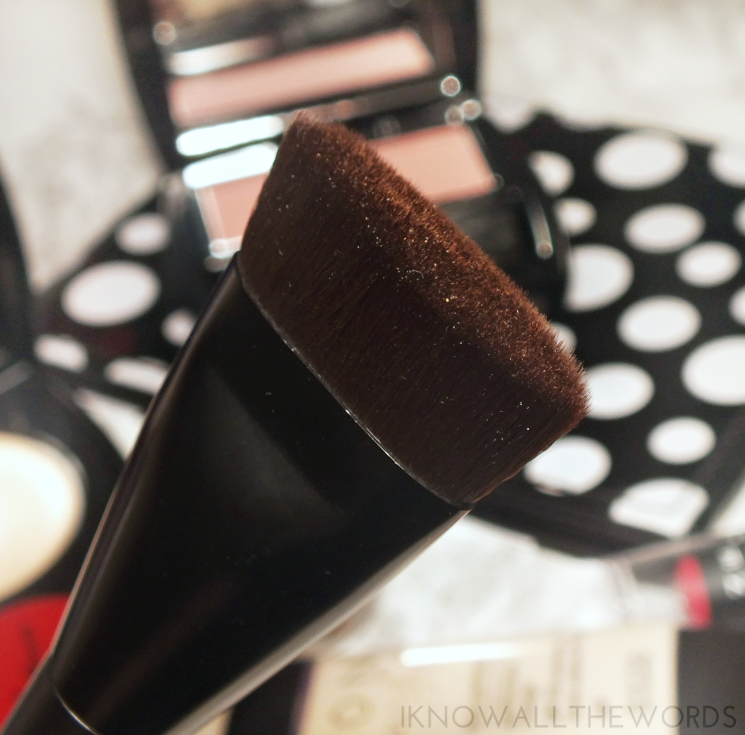 The brush works well with cream and powder products for a seamless finish. 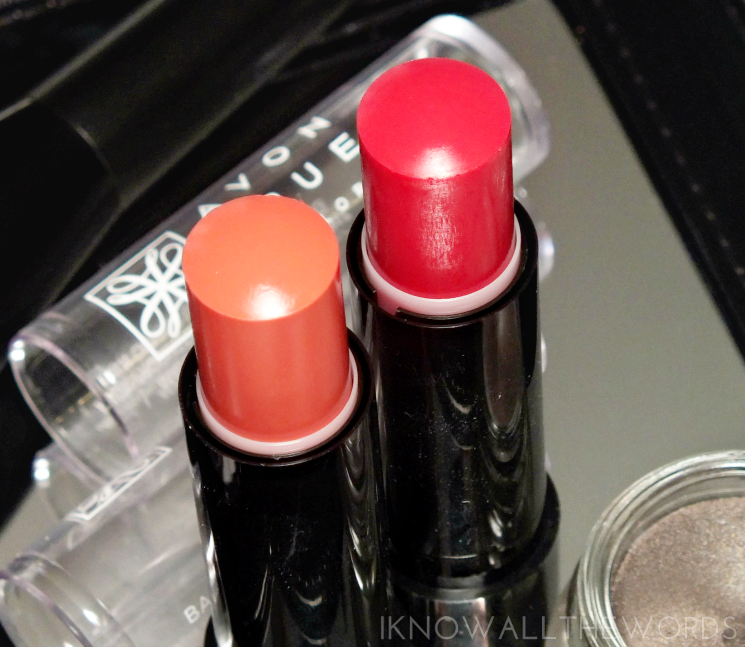 Avon's core products tend to get overlooked, what with all of their constant new releases. Of the core range, the Ideal Luminous Blush in Classic Aura is a great staple shade. The range offers a ton of shade selection, but Classic Aura is a great neutral pink for a natural flush. 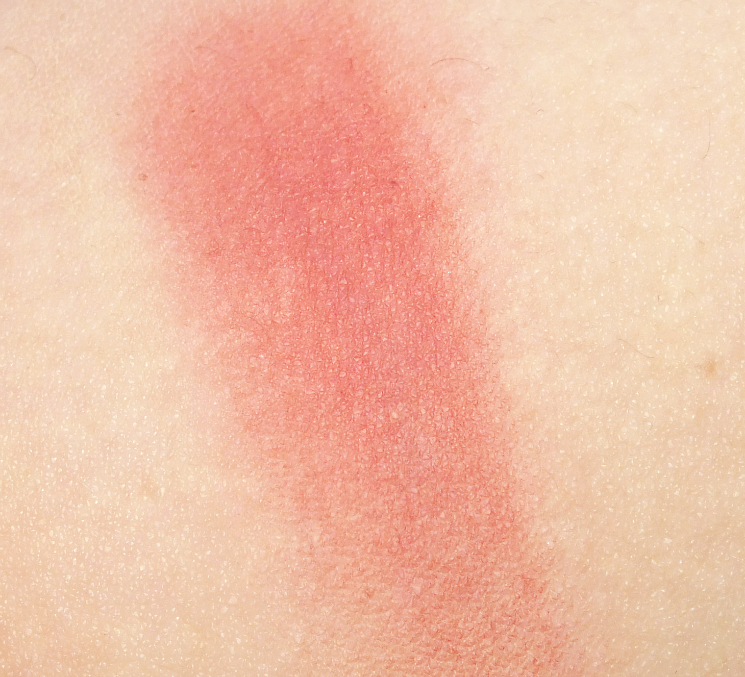 It didn't swatch well, but the matte formula applies easily on cheeks without being patchy. The Extra Lasting family of products is back, along with the Eyeshadow Inks. 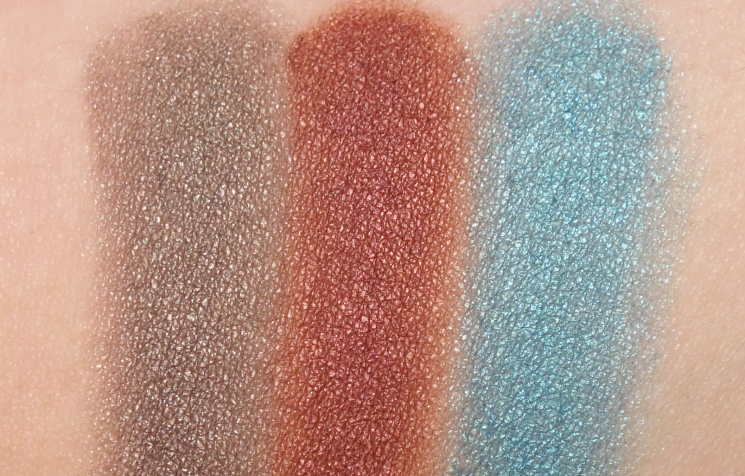 The cream shadows offer up a long-lasting, crease fee formula in an array of shades including Totally Taupe (steely-taupe) Always Merlot (garnet-red) and Infinite Teal (blue based teal). 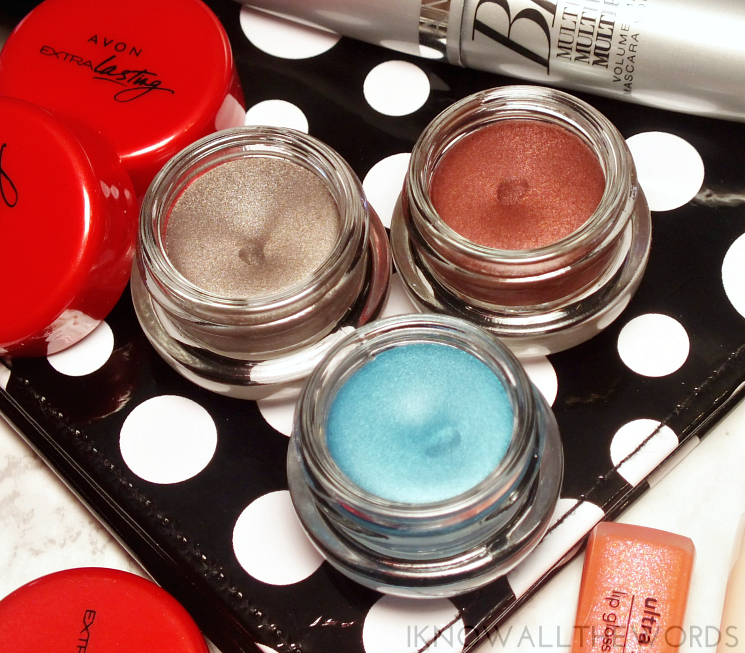 I love these for bases, but they retain their pigmentation when blended and work well alone too. 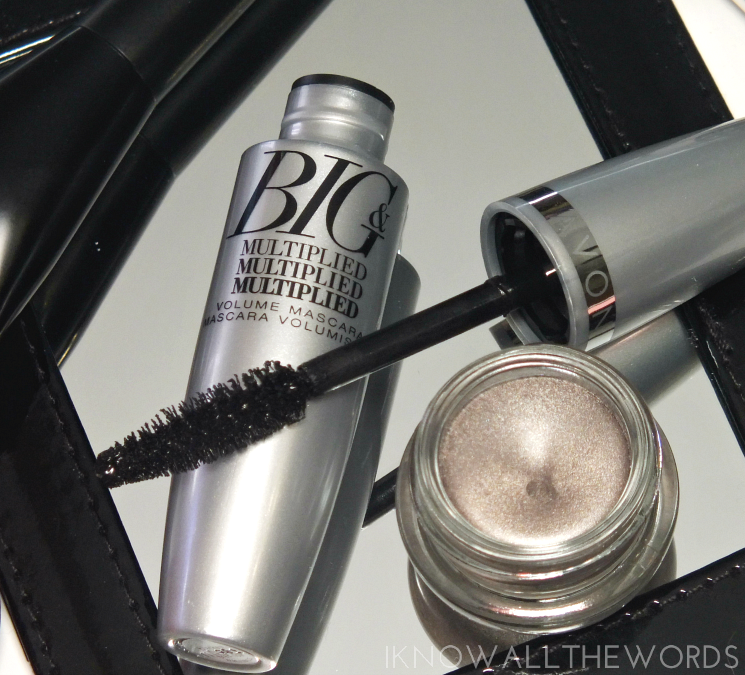 There's a new mascara in town in the form of the Big & Multiplied Mascara. It's marketed as being a volumizing mascara with a triple threat formula that offers "detangling + serious seperation + head-turning volume!" While it wears well, and looks pretty good, I find it lacks the volume I crave. It did lengthen nicely, leaves lashes defined and never gets, it's kind of a dud in terms of volume. Avon is aiming to target Baby Lips fans with their newest balm launch. 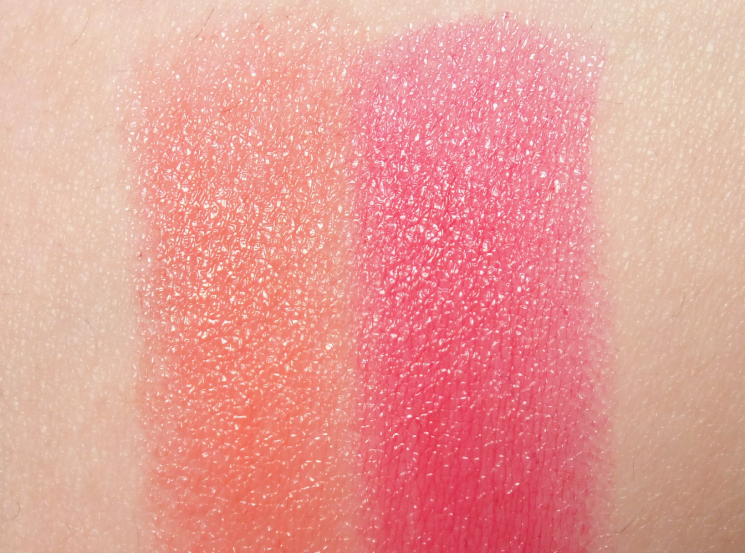 The true Colour Lip Balms come in five shades (peach, pink, red, coral, and purple) and offer a pretty nice level of tint (way more than I was expecting) and light hydration. They have a light fruity scent that is nothing like the usual Avon scent (yay!) and wear really comfortably for hours. I never became a Baby Lips addict, but I like these. 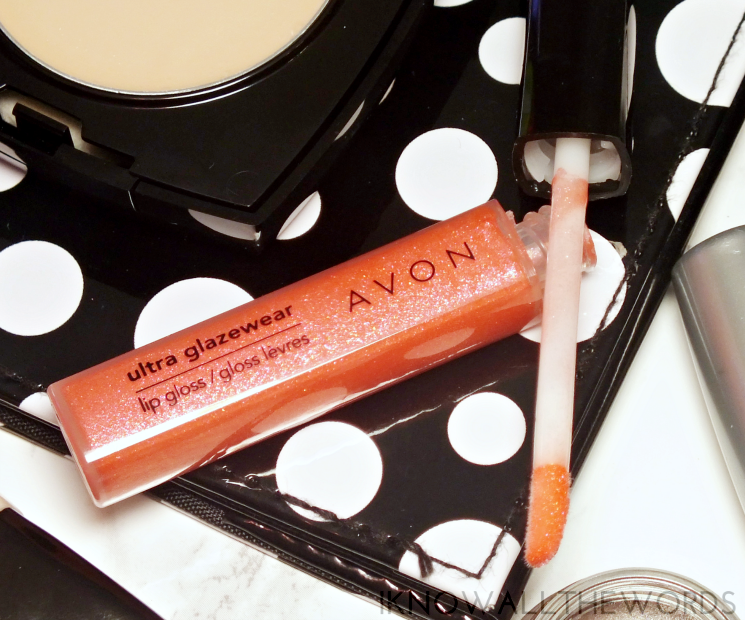 We're back to the core products with a very sparkly Ultra Glazewear Lip Gloss in Citrus Shine. Citrus Shine is from the Sparkle selection of shades and has a peachy-orange base packed with iridescent lavender and gold shimmer. 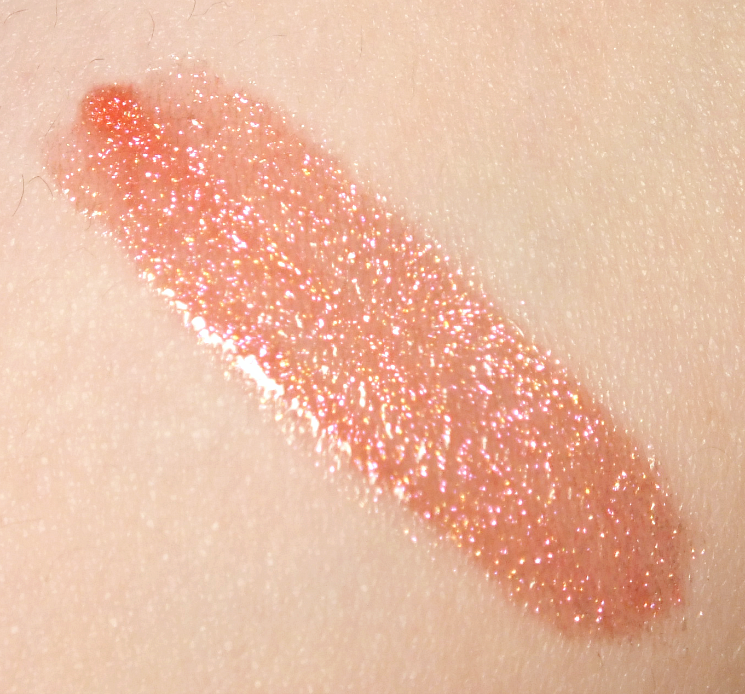 I thought this would be way too shimmery, but this gloss looks incredibly pretty on lips. You get a nice sheer wash of colour and shimmer that catches the light beautifully. The formula is a touch tacky, but pretty much on par with your average gloss. If you've read this far (congrats!) you might be wondering what the polka dot mirror thing is. I'll tell you... 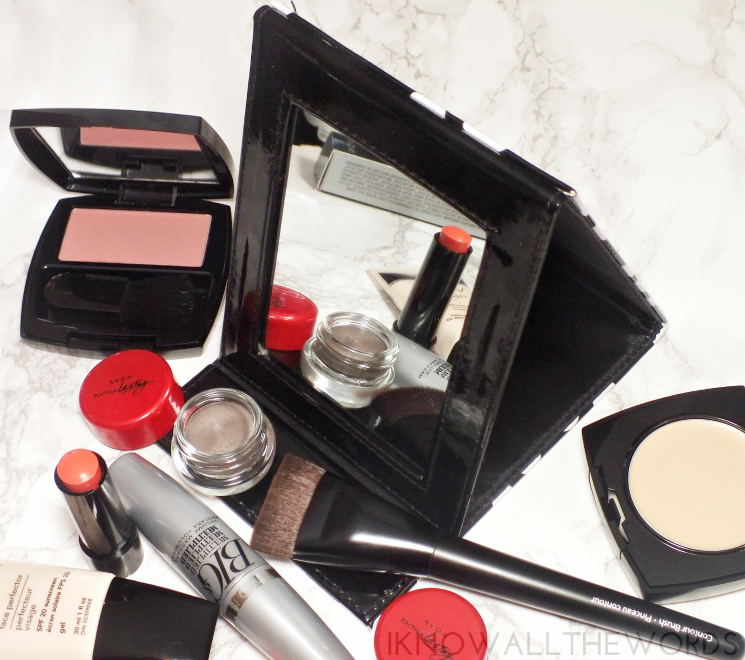 It's just about the handiest travel mirror ever! The black and white polka dot outer folds out to be a handy travel mirror. It's a great size- not too small, but not too big to stash away- and folds perfectly flat. It's easlily popped into luggage and is an actual real mirror (made of glass) so no warbled or distored image. 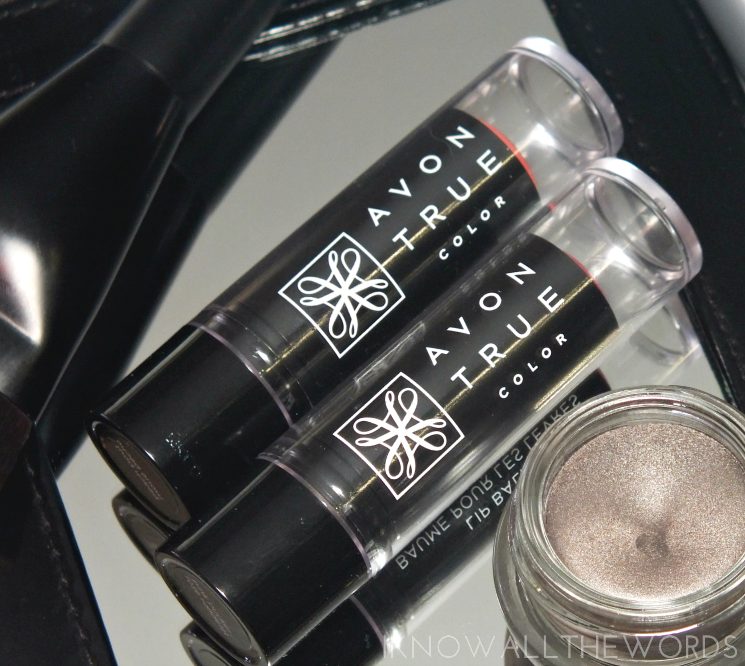 All in all some great products from Avon. Did you see anything you want to try or already love?